Ocean Grove is a historic town, and if legitimately so, that truth would be evidenced by islands of unmanicured reality. Places have character if they show signs of use and age. Just as a variety of people, ie diversity, is necessary to give a place a feeling of authenticity, so does a feeling of material uproar or unkemptness. Ocean Grove beach. Paul Goldfinger © 2016. Those characteristics make a location more believable. When buildings are remodeled leaving a polished look, as is seen in some Grovarian condominiums, then it looks phony. Beauty in historic neighborhoods depends on irregularities and variations in sizes, shapes, textures, age, colors, and patinas. That’s why we like Captain Midnight’s cottage on the shore of Wesley Lake, by the New Jersey Avenue bridge. In Paris they leave the facades on old buildings while building modern structures behind to avoid losing the look of their city. They like to have very old, even somewhat decrepit buildings around Paris. 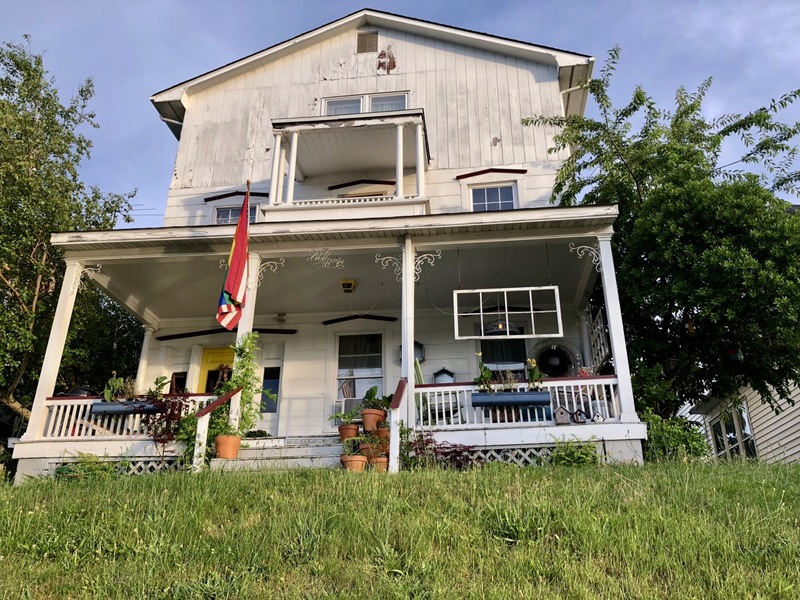 Ocean Grove still retains touches of that authenticity, but it may be in danger of losing its believability, and once it turns that corner, it might as well turn in its certificate of historic places—State and National. Just as Eugene Atget documented old Paris, we will try to continue our “other side” photography project. Paris by Eugene Atget. MoMA photograph. 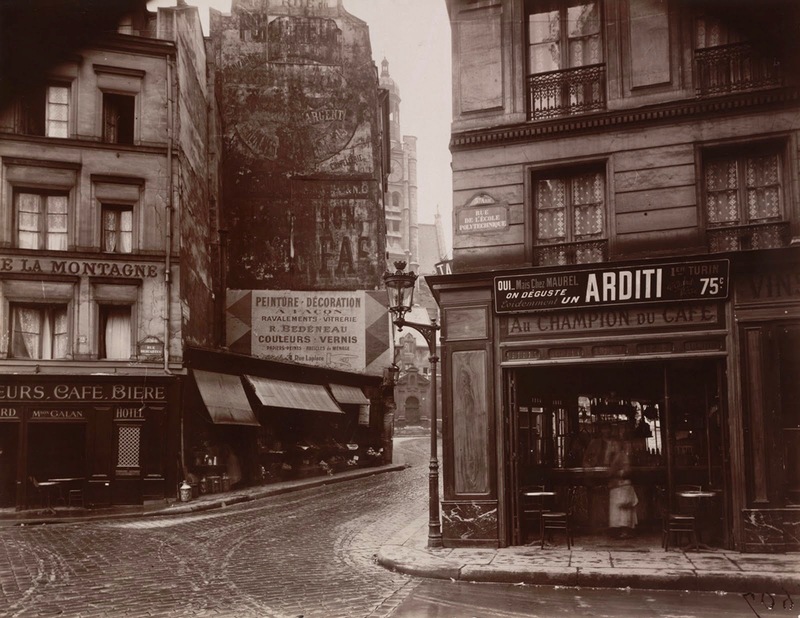 Over two years ago we posted a piece about Atget with one of our photographs of old Paris. ENNIO MORRICONE “Gabriel’s Oboe” from the film The Mission.